Peridot with gold creates an effortless and elegant combination, and contrasts well with a wide range of shirts. The cool chartreuse green lifts the gold to make a bright graceful accessory. 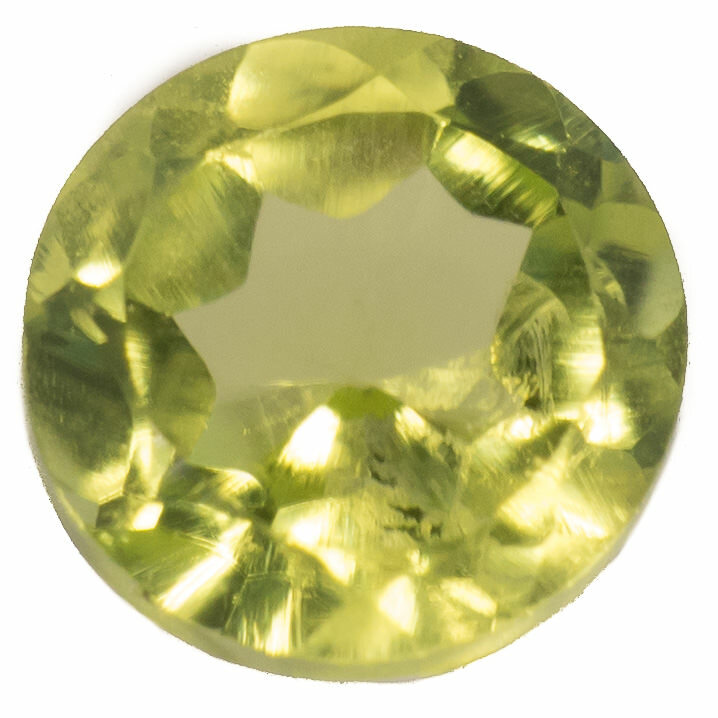 The chartreuse green colouring of our peridots is enriched by the golden hues within the stones. These stones shine exceptionally well in all lights, and make an excellent choice that complements a wide range of colours.